This game is region locked and can NOT be activated from: Japan. This is the enhanced 64-bit version, with updated graphics and added features. 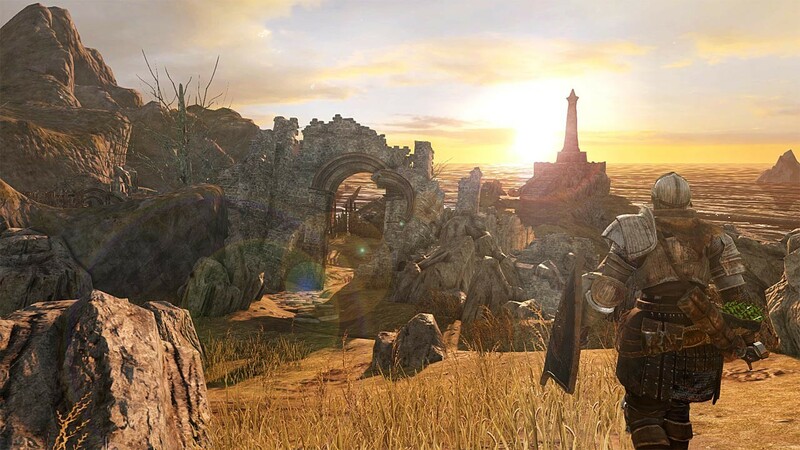 Buy DARK SOULS II: Scholar of the First Sin as a Steam Key. 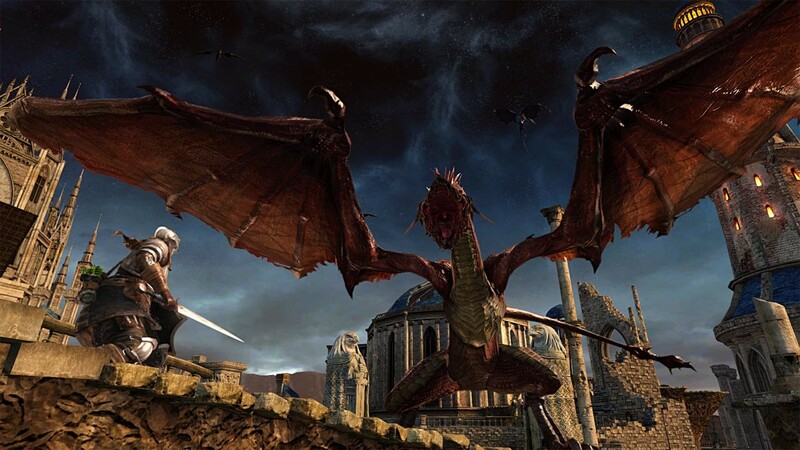 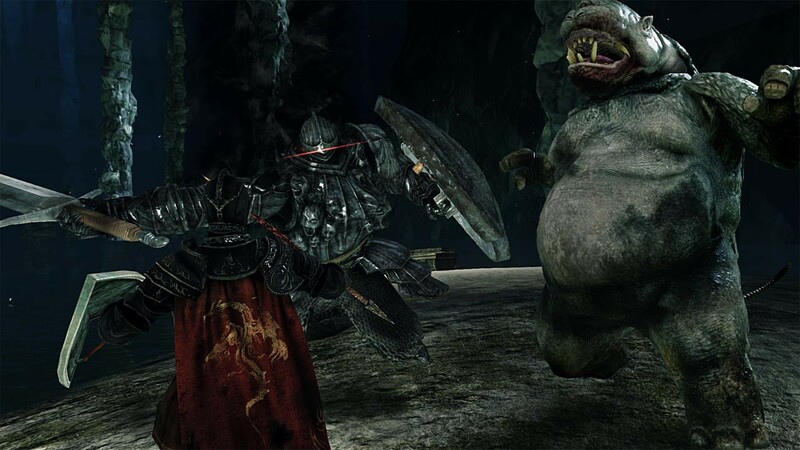 Gamers are in for a big surprise in DARK SOULS II: Scholar of the First Sin. An unforgettable journey awaits you in a breathtaking world where each dark corner and unexpected encounter will test your resolve. 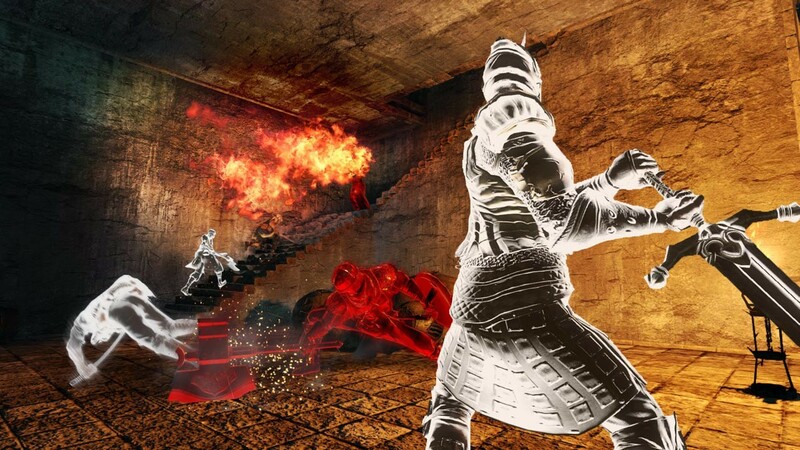 Go beyond what you thought was possible and discover incredible challenge and intense emotional reward. 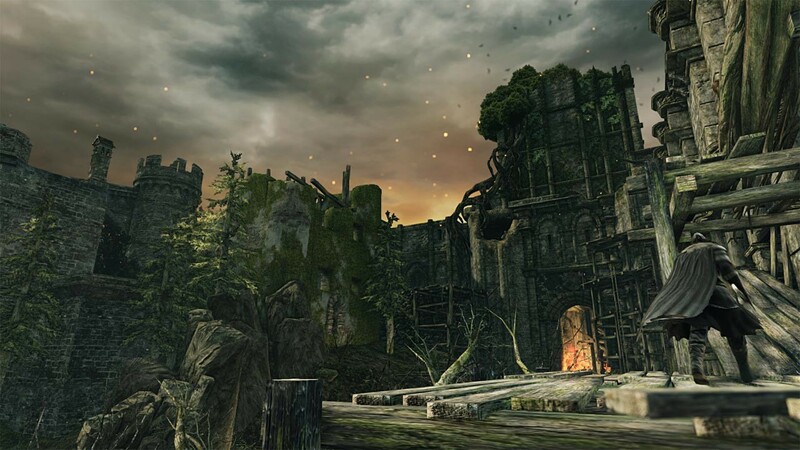 Whether you’ve previously played DARK SOULS II, or are new to the award-winning franchise, you are in for an entirely different experience with this exclusive, “Director’s Cut” version of the game. 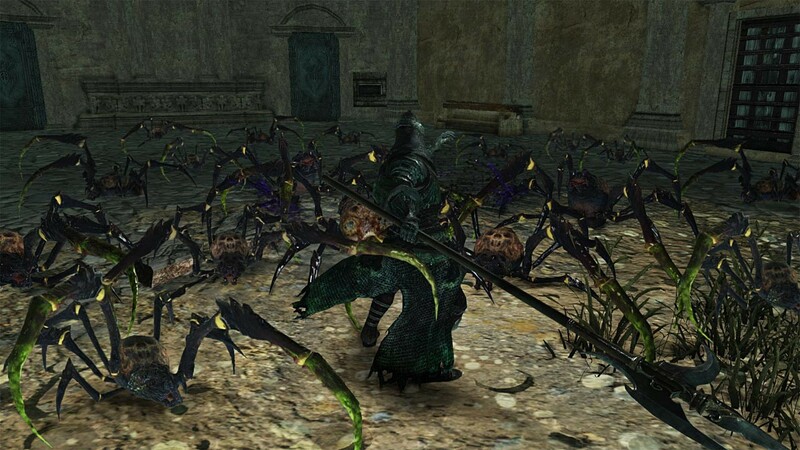 The definitive edition of DARK SOULS II. 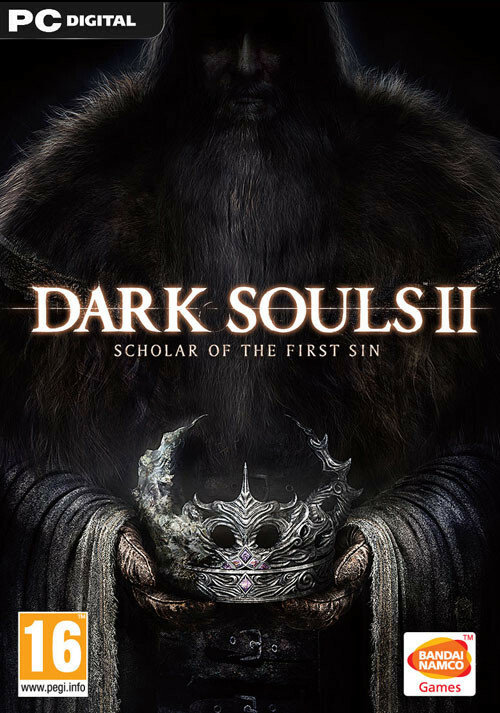 DARK SOULS II: Scholar of the First Sin includes all the DARK SOULS II content released to date in one package and much more! 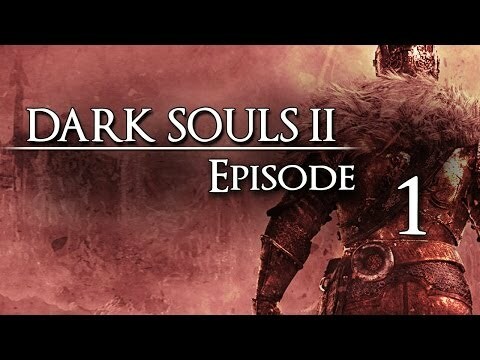 A brand new experience and challenge. Enemy placement has been overhauled, resulting in a completely different play dynamic never experienced before. 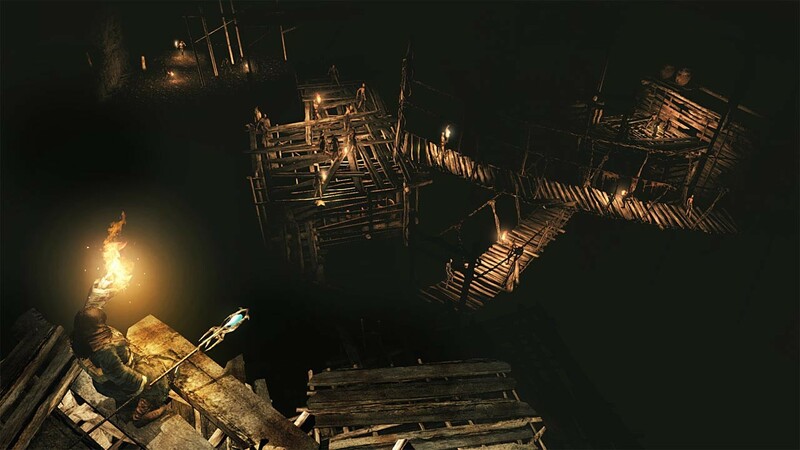 The safe zones that some players remembered are no longer safe! A new NPC invader called Forlorn will also play a key role in changing the gameplay experience. 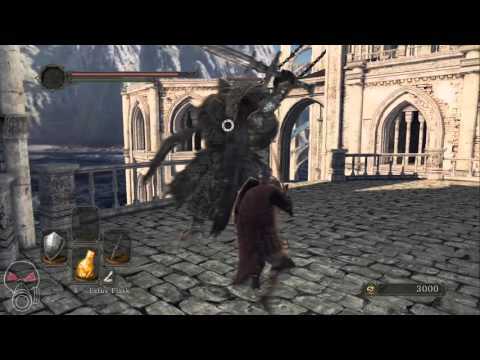 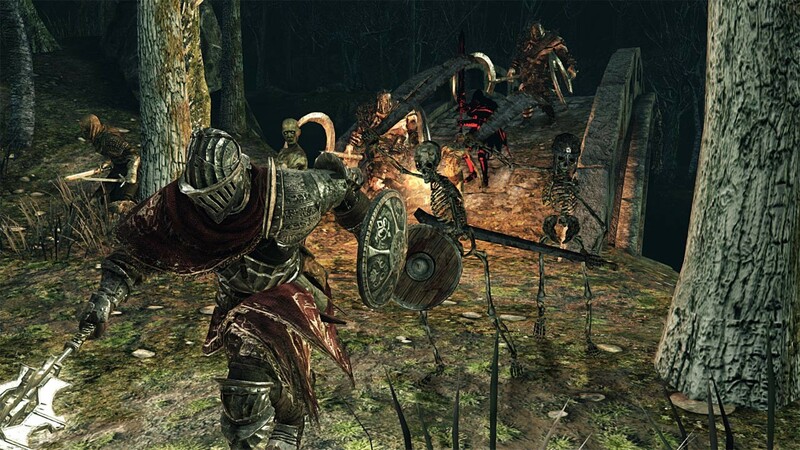 Hardened veteran players will have to forget everything they thought they knew about DARK SOULS II. 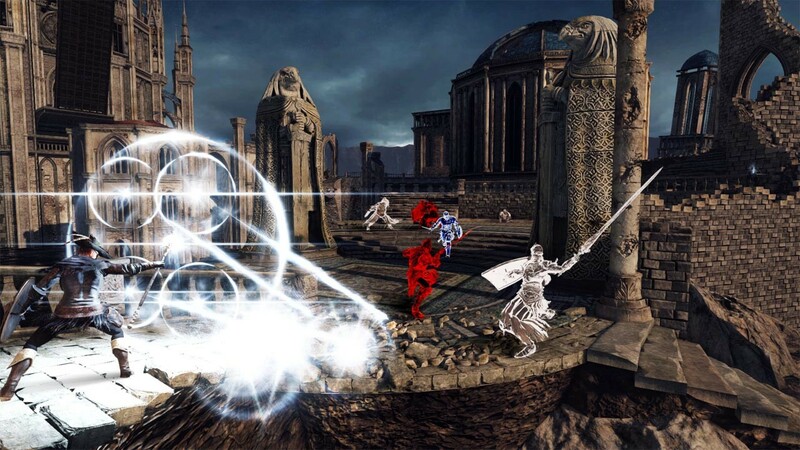 Online play has been enhanced with the addition of a special item to regulate souls acquired in battle - Online now offers much more consistent match up capabilities. The number of players who can participate in an online session has also been increased, from 4 to 6 people, completely changing the online play dynamic. 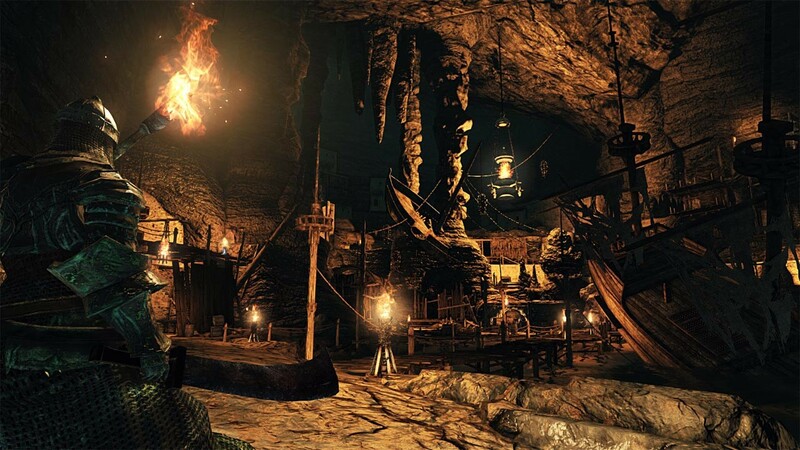 DARK SOULS II: Scholar of the First Sin brings the franchise’s renowned obscurity & gripping gameplay to a whole new level. Join the dark journey and experience overwhelming enemy encounters, diabolical hazards, and unrelenting challenge. 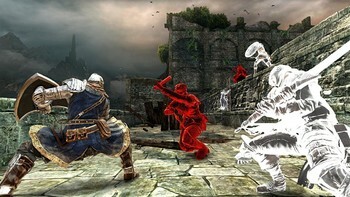 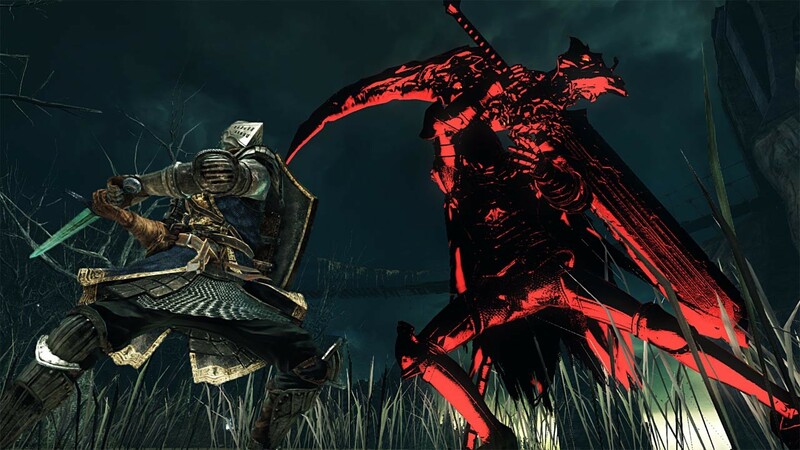 "From Software once raised the bar for game design; now, they've done the same for HD remakes. Rest assured, this isn't just a lazy repackaging of old content. 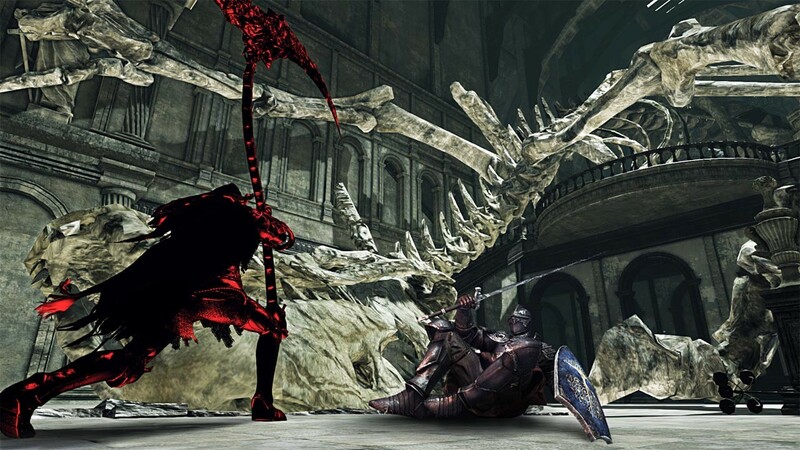 Even if you know the..."
"Going backwards from Bloodborne feels almost archaic, and it takes some time to settle into that once familiar gameplay. 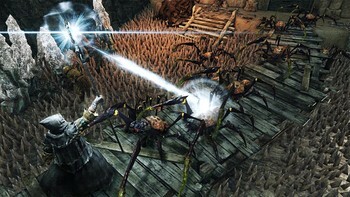 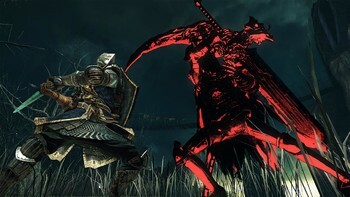 However Dark Souls II: Scholar of the First Sin offers the..."
"Between the new enemy placements, greater challenge, the improved visuals and all the additional bonus content, Dark Souls 2: Scholar of the First Sin is absolutely worth a first..."
Problems with DARK SOULS II: Scholar of the First Sin?